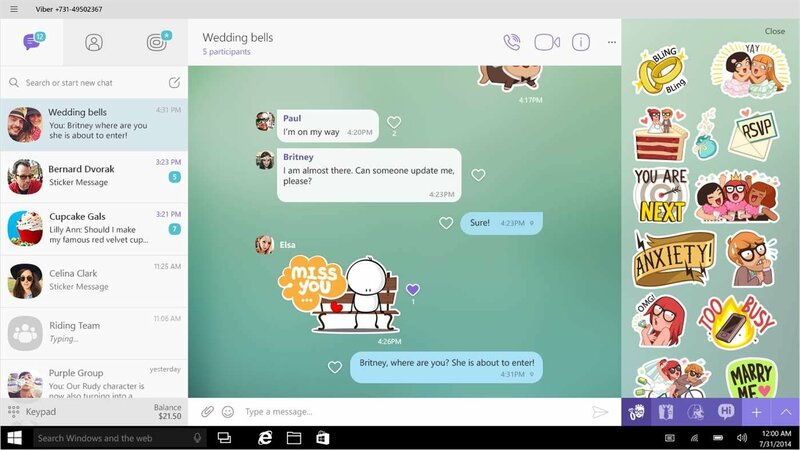 Did you know that there are other applications to send messages and chat apart from WhatsApp? Yes, there are, and were not talking about LINE either. 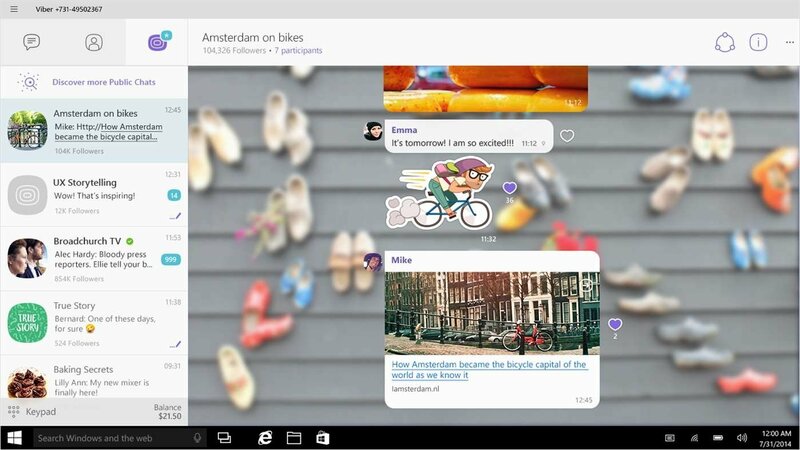 There are dozens of them and some of them have a very solid user base as is the case of this Viber Messenger. 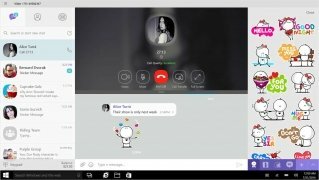 It's a chat and messaging application that you can also use to make voice and video calls making the most of its VoIP functions. It also comes along with versions for Android, iPhone, Windows Phone, and PC, which makes it easier to use in different circumstances because we can't always be paying attention to our smartphone. 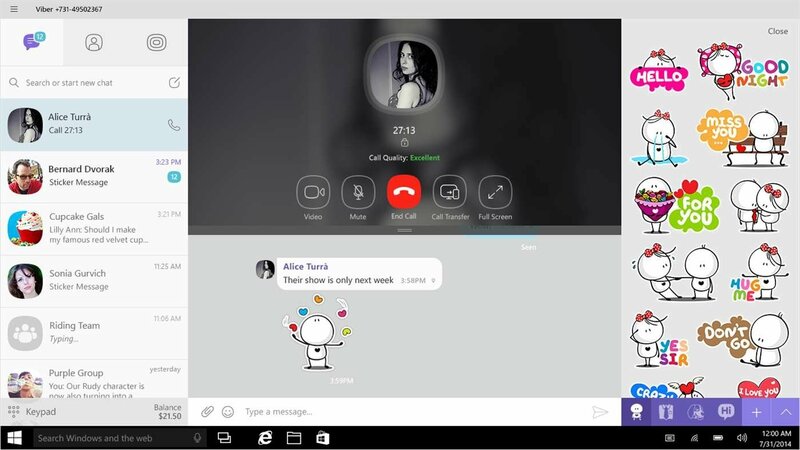 So, if you're familiar with Skype, you should know that this program comes along with similar functions. However, there's a huge difference: whilst Microsoft's program doesn't require the smartphone version because you only need an email address to add a contact, in this case, you'll need phone numbers so you'll have to download the app to your phone as well. Calls, voice and video messages, video calls... whatever communications you need. Group chat: hold conversations with up to 250 participants. Calls: make calls with excellent sound quality, even if they're long-distance international calls. 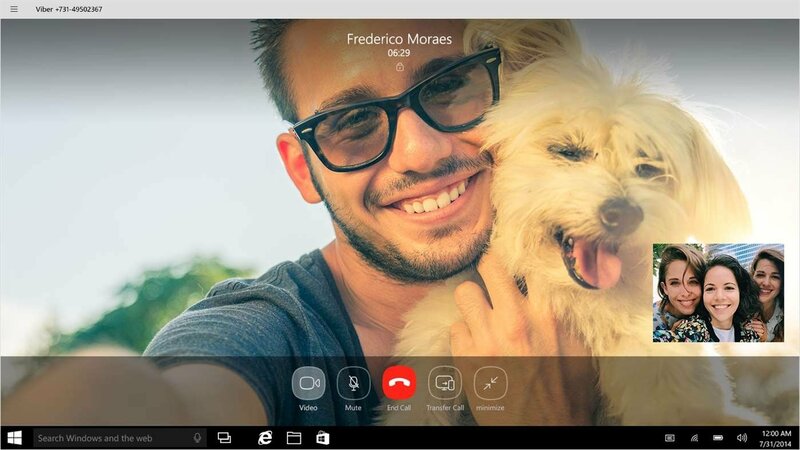 Make video calls with HD image and sound quality. 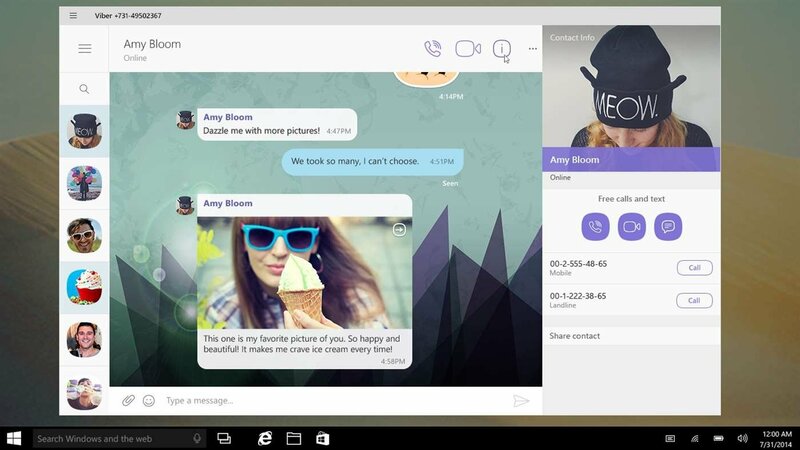 Send instant video messages of up to 30 seconds long. Encrypt all your messages and conversations. Send emoticons and stickers to improve your expressiveness in your messages. Delete messages you regret having sent. Hide conversations that you don't want to show in the chat list and access them by means of a PIN number. Chat with brands, businesses, and celebrities by means of public accounts. Follow them to get to know all their latest news. 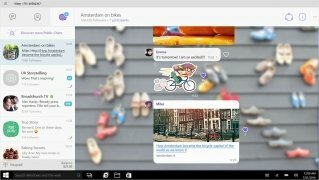 Sober interface, more similar to Telegram and WhatsApp than to LINE. As usual in these desktop versions that different instant messaging services have developed mainly for Windows and the web, but also for Mac and Linux, it only works when your smartphone has an Internet connection (yes, you need to be online). And all the conversations we hold or actions we carry out, we'll be synced on all our devices. However, if you download files remember that the latter will only be stored on the device where you carry out the download. And regarding which one's better, whether Viber, Line, WhatsApp, Telegram, Skype or WeChat... Well, the truth is that this program incorporates privacy-related functions that WhatsApp only dreams of having. In any case, your choice will basically depend on how many contacts you've got using each service. Requires having the app installed on a mobile device.